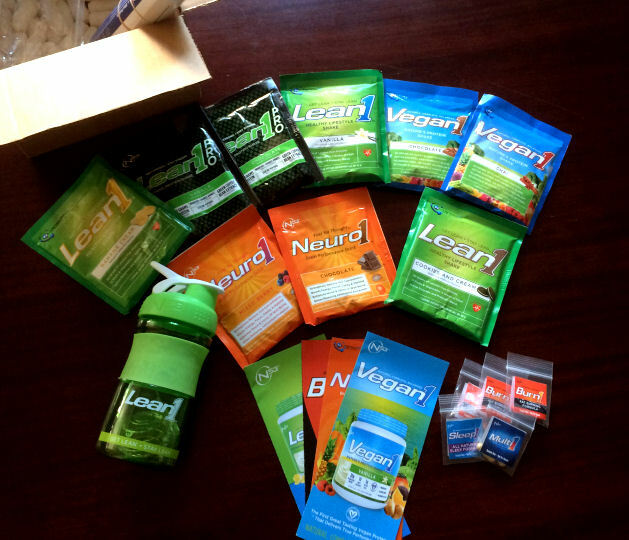 » Thank you Bill Romanowski (4x super bowl champ) for Nutrition53 care package! I just received a supplement package in the mail from Bill Romanowski, CEO of Nutrition53 and NFL 4x Super Bowl champion. Bill also worked for ESPN as a Sports Caster and has played in 243 consecutive NFL games, never missing one. He is a very health conscious guy. Recently after retiring from the NFL hedecided to start Nutrition53, and contacted me asking me to try out his new supplement line. So far I only tried the Neuro-1 and Lean1, both tasted great. I would rate the taste an 8.5 / 10. I’m yet to try every other product. Certain one’s such as Nutrition53’s Sleep1 look promising. It contains ZMA (Zinc, Magnesium, B6) with 5-HTP and Melatonin. This is actualy the same stack of nutrients I take every night with Casein protein. ZMA is one of the few supplements I take year round in my PM stack. Nutrition53’s Shaker bottle is very similar to the “Blender Bottle Sport“, ideal grips for training / jogging, and higher quality lid. I will try out their other products over the week. You can find out more about Nutrition53 products by visiting their website at: www.nutrition53.com.